CLOSED ON EASTER so our team can spend time with their families. HAPPY ANNIVERSARY to the FRENCH TWIST who celebrated 5 years on April 1st 2019! Thank you to my team and my customers without whom I could not be living my dream! April SPECIALS: Blueberry-Banana Crêpe & Birthday Blast Frappe. Sunday April 14th: Mimosa on Main Street! The French Twist will be selling Mango Mimosa! Possibility to purchase just a glass, a bottle for 2 or a large pitcher. Discount offered if you purchase a glass at the welcome tent on Main Street. FREE FRENCH CLUB: Pardon my French! FIRST FRIDAYS in DOWNTOWN SYKESVILLE: Welcome Table located on the French Twist Porch. May 3rd, 2019: Mother and Daughter Night! Special giveaways. Spend an evening with your favorite girl(s). June 7th, 2019: Harry Potter Trivia Night! Come dressed in your best HP and get ready to play. The land on which Sykesville sits started out as part of the 3,000-acre (12 km²) Springfield Estate, owned by wealthy Baltimore shipbuilder William Patterson. 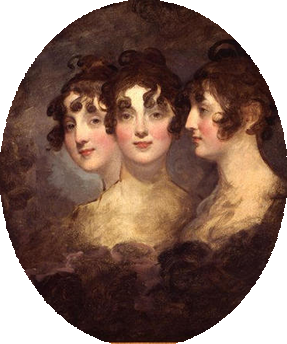 In 1803, Patterson’s daughter Elizabeth Patterson married Napoléon Bonaparte’ brother Jérôme, but when she arrived in Europe as Jérôme’s bride, Napoléon refused to let Betsy Patterson Bonaparte set foot on land. 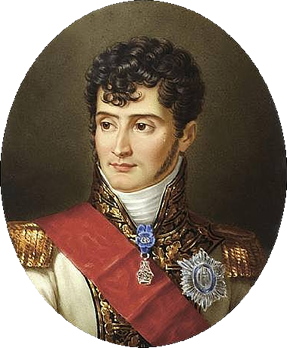 Napoléon refused the marriage of the two, and would not let Elizabeth set foot on France’s soil. He was determined that Jérôme marry into royalty, and sent Betsy back home. Denied by Napoléon, she was never able to see her husband again, leaving her to raise their son alone in the United States. Upon the death of William in 1824, his son George Patterson inherited the estate. In 1825, George Patterson sold 1,000 acres (4.0 km² 1.6 sq mi) of Springfield Estate to his friend and business associate,James Sykes. A tract of land on the Howard County side of the Patapsco Rivercontained an old saw and grist mill. In 1830 Sykes replaced it with a newer mill and constructed a five-story stone hotel, to take care of railroad personnel and the tourist trade. In 1831 the Baltimore and Ohio Railroad (B&O) extended its main line to “Horse Train Stop”, since Sykesville had yet to be named. Other businesses moved into the area, including two general stores, new mills, churches and a post office.